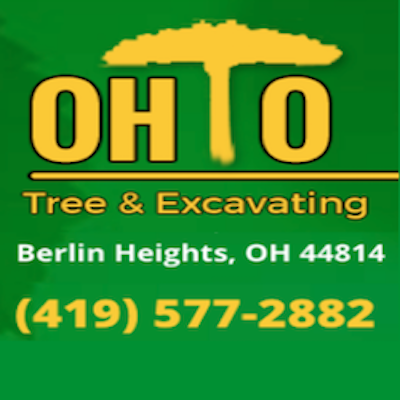 Ohio Tree And Excavating is a full service tree company. We also do stump grinding. 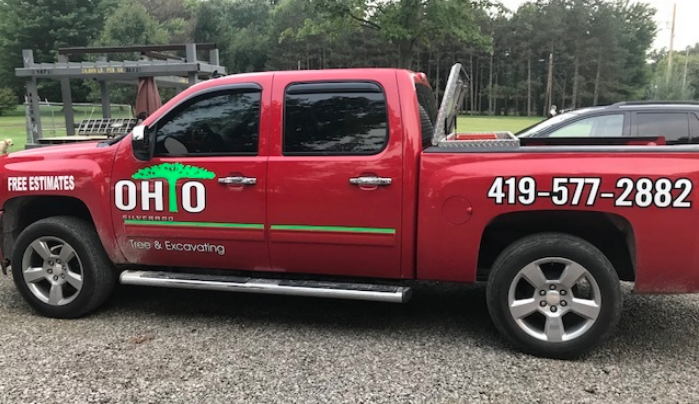 You will always get a quick response from us. We offer senior, military and law enforcement discounts.